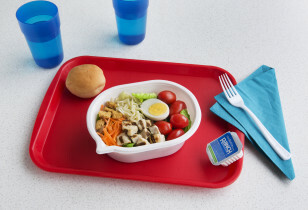 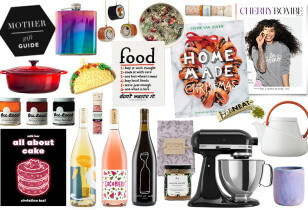 Looking for some new inspiration in the kitchen? 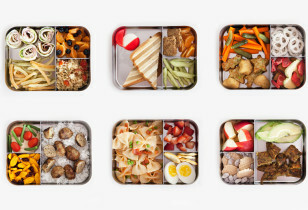 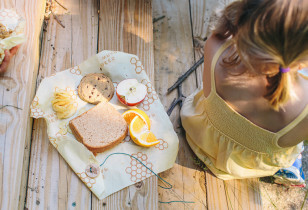 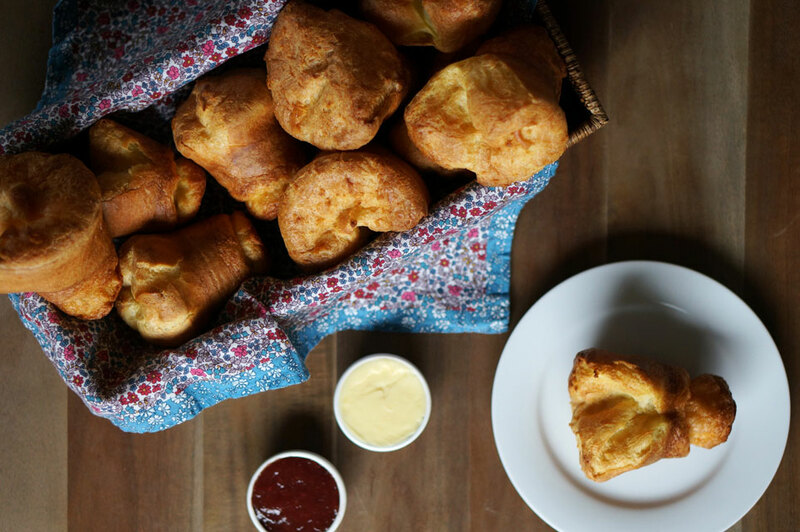 We’ve been Pinning like mad and have collected ten seemingly delicious recipes that are sure to show yourself (and your family) a little extra love at meal time. 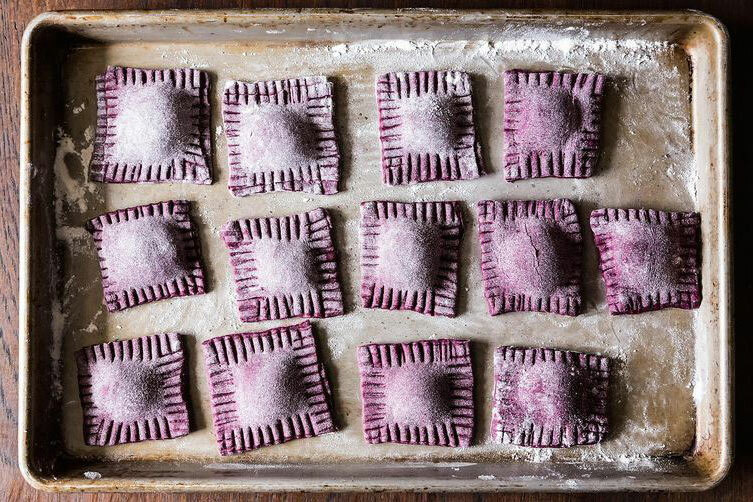 Beet Ravioli with Goat Cheese and Mint via Food 52. 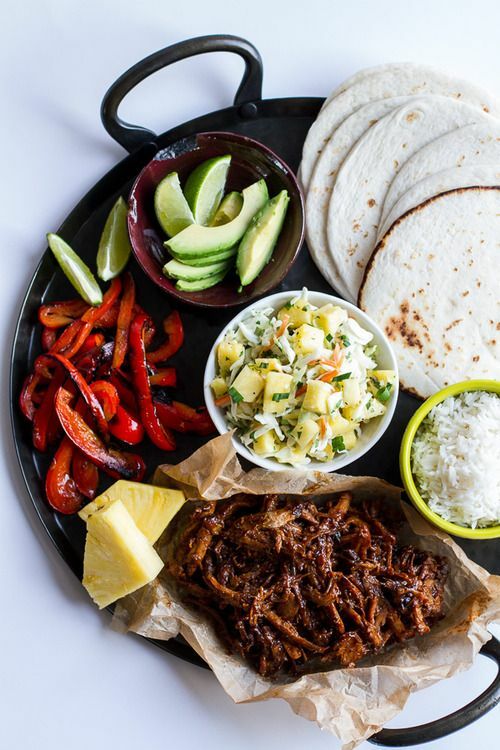 Hawaiian Pork Fajitas with Pineapple Slaw via Half Baked Harvest. 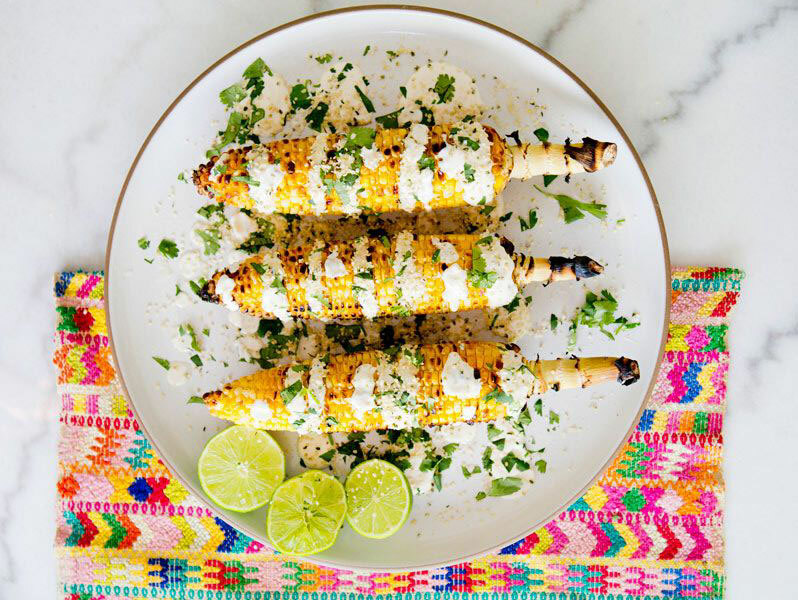 Mexican Street Corn via A House In The Hills. 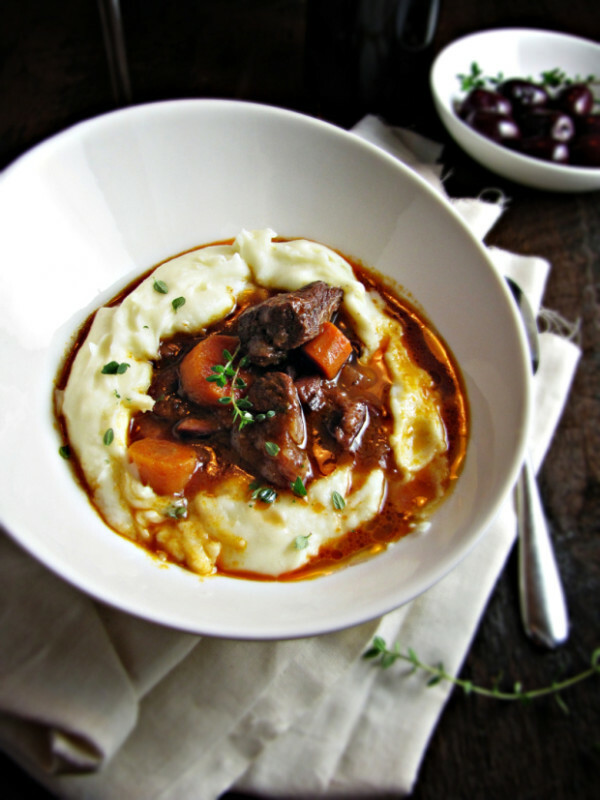 French Beef Stew via Katie At The Kitchen Door. 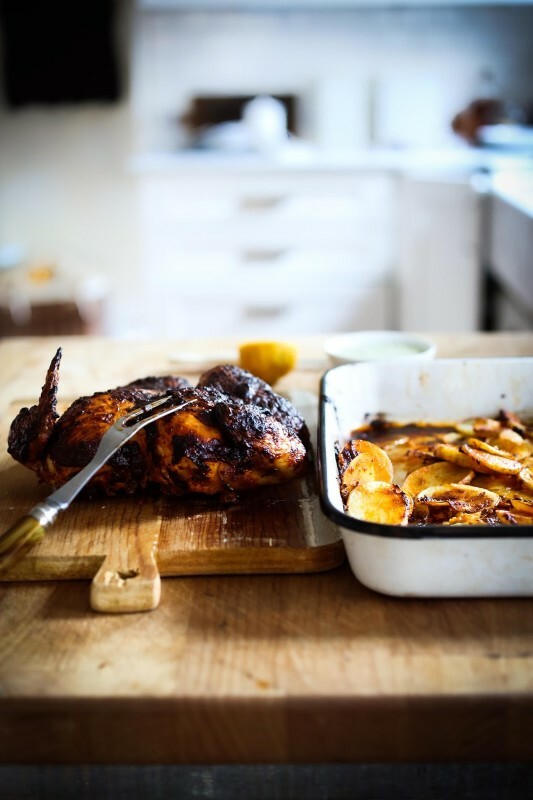 Portuguese Chicken and Potatoes via Feasting At Home. 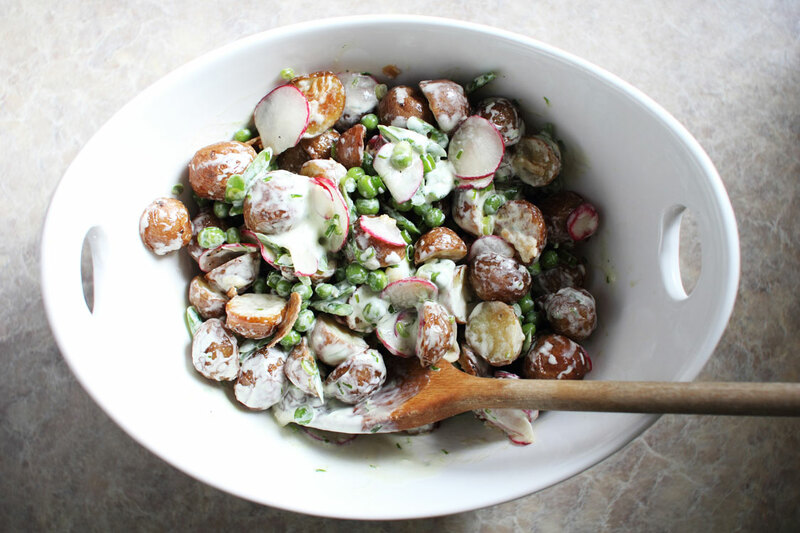 Summer Roasted Potato Salad with Creme Fraiche via Flourishing Foodie. 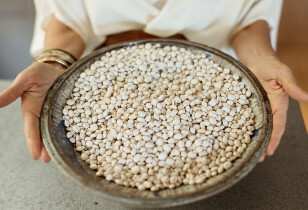 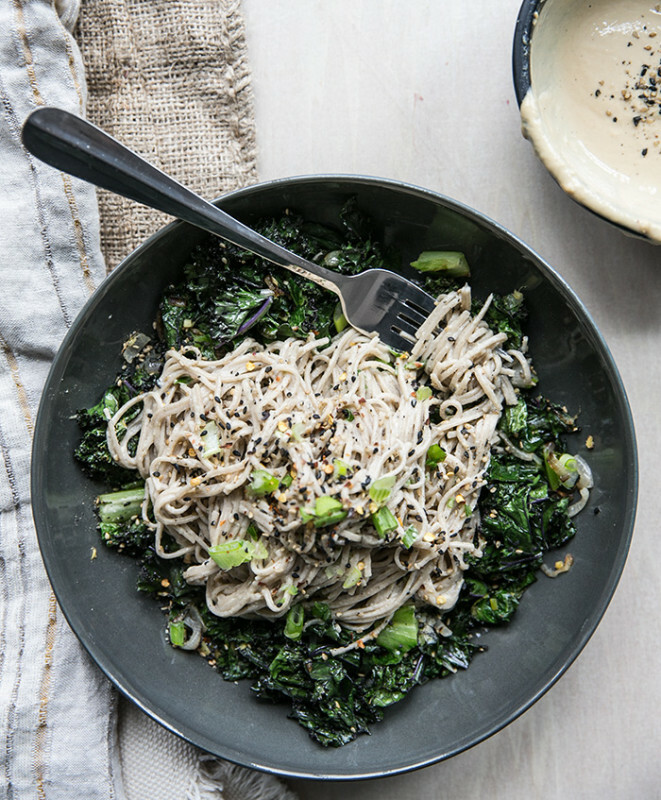 Soba Noodles with Ginger Tahini and Crispy Kale via What's Cooking Good Looking. 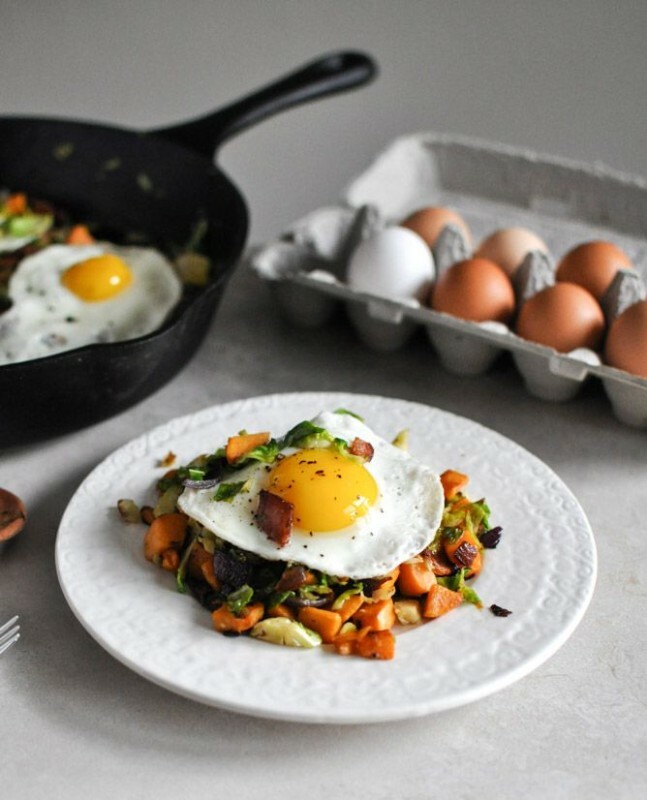 Brussel Sprout Breakfast Hash via How Sweet It Is. 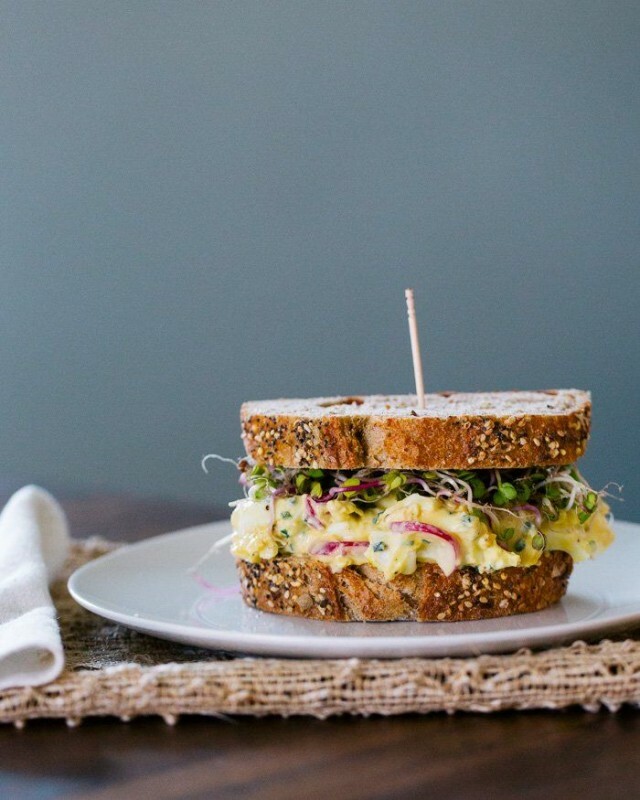 Radish and Egg Salad Sandwiches via A Couple Cooks.